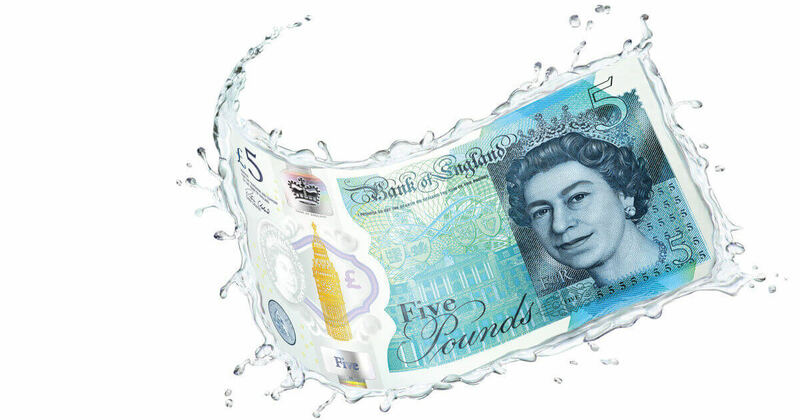 England has joined the likes of Australia, Canada and Mexico by introducing a new polymer 5 pound note. Replacing the current paper banknotes, plans to unveil polymer 10 and 20 pound notes are scheduled over the next three years. In 1988, Australia was the first country to introduce polymer banknotes during their bicentennial year. Twenty-three years later, Canada produced our first polymer 100 dollar bill in 2011. Canada has since replaced all denominations with a polymer version. Criticism of the polymer banknote has been very vocal in our Canadian marketplace. Many consumers complained that it was difficult to count these new slippery bills. Entrepreneurs in the marketplace who owned ATM machines, vending machines, parking machines and any other banknote-reading machine voiced criticism as well. These machines required new internal components to process the new notes and new software updates to read the banknotes. 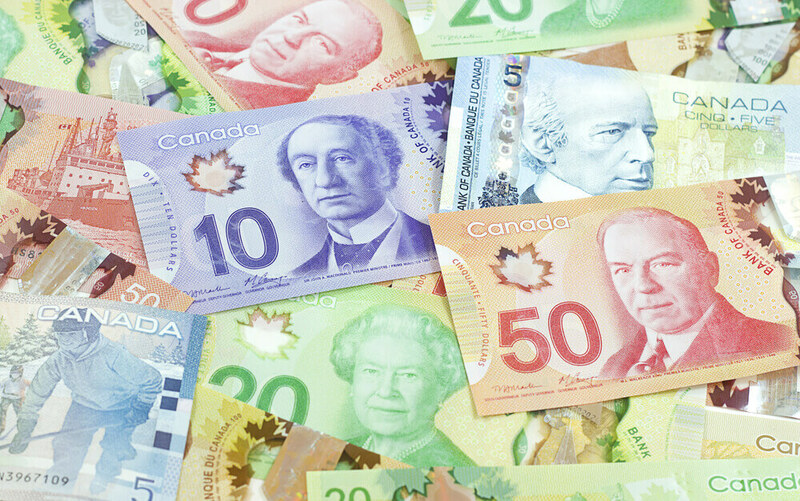 Loudest of all were the complaints from Canadians who had discovered that, when placed on a hot dashboard, polymer notes have a tendency to melt. In spite of this resistance to change, the complete edition of Canadian polymer banknotes was released within 4 years. First, they are more difficult to counterfeit. 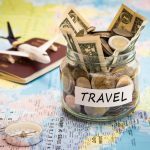 As technology has progressed over the past few decades, it has become very easy for the average person to obtain quality printers that are capable of reproducing close copies of legal tender. Producing a polymer banknote (that usually contains a transparent window and several enhanced security features) is more difficult to do. The second incentive to switch to the polymer banknote is the longer lifespan that these notes promise. 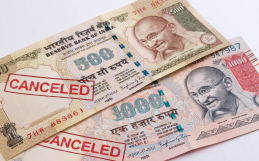 Polymer banknotes are more durable, difficult to tear, and waterproof. It is estimated that they will provide a lifetime that is 2.5 to 3 times longer than their paper predecessor. What does the new Bank of England 5 pound note mean for you? It means that, before long, the paper 5 pound note will be obsolete. Currency Converters is still able to purchase the paper 5 pound at a discount, but this may change in the future. While the paper 5 pound notes will still be in circulation in the UK, it will be difficult to convert them back to Canadian currency in Canada. Travellers that are heading to England should be careful with the banknotes that they bring home. Much like your pocket full of foreign coins, be sure to end your trip by using these paper 5 pound notes when paying for your purchases. If all else fails, and you find yourself with a pocket full of coin and paper five pound notes in the airport, this is always a good excuse to make one last trip to the Cadbury duty-free shop in Heathrow. 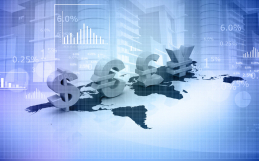 Contact the team at Currency Converters to learn more about exchanging UK currency in Canada.